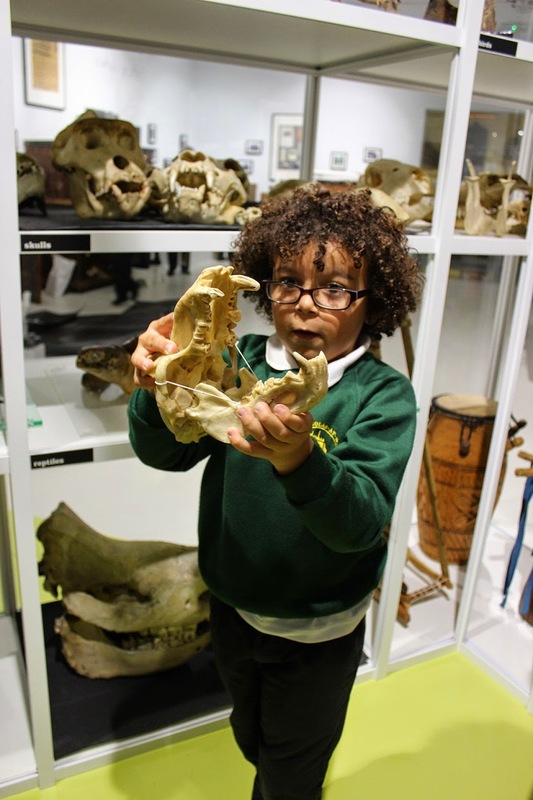 Collecting and studying the natural world and ethnography simultaneously has occurred in a ‘museum’ setting since the time of John Tradescant the elder in the early seventeenth century. This relationship between nature and culture continued well into the twentieth century, for both private collectors and publicly accessible museums. The Powell-Cotton Museum is perhaps one of the most overt expressions of this dual passion, bringing into the twenty-first century a Victorian vision of the world that is at once both historic, and incredibly contemporary, due to its approach in forming relationships between objects from the natural world and our world, today. Unlike many museums, the Powell-Cotton has retained the juxtaposition of nature and culture and has in fact cemented it further. Through the recent refurbishment of one of our permanent galleries, visitors can engage with and learn from both disciplines simultaneously, to create new ways of seeing all ‘things’ in the world around them. This has not come without challenges and has thrown up many questions. How do we create balanced relationships between nature and culture? 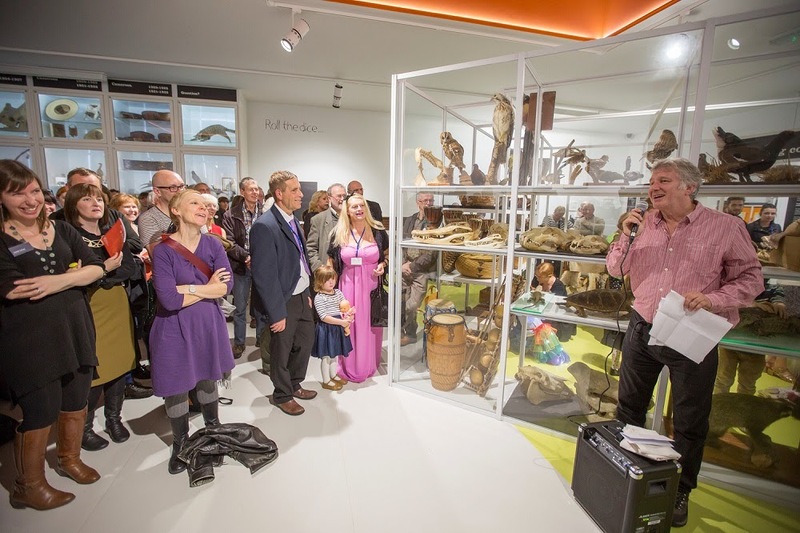 Is it possible to present material culture and the natural world ‘naturally’, or is the museum space just contrived presentation of our own visions and agendas as twenty-first century museum curators and educators? · Unnatural spaces: should we aim to present material culture within its ‘natural world’, i.e. as it would be presented by the people who made and used it? Or are our attempts to carefully consider indigenous views merely making the museum a more contrived space in which to view objects? · Can there be meaningful relationships between nature and culture in museums? At this year’s conference we would like to offer the opportunity to present papers in a variety of delivery formats, including workshops, film, debate, presentation or propose something we haven’t considered. Please consider all learning styles when delivering your paper, thinking about clear structure, strong visuals and accessible language. Those wishing to present should aim for twenty minutes. There is also the option to present a ‘work in progress’ paper of ten minutes on any topic relevant to MEG. Your abstract can be written, an audio file or in a film format. Please also contact the above address if you have any questions about the conference or submitting an abstract. 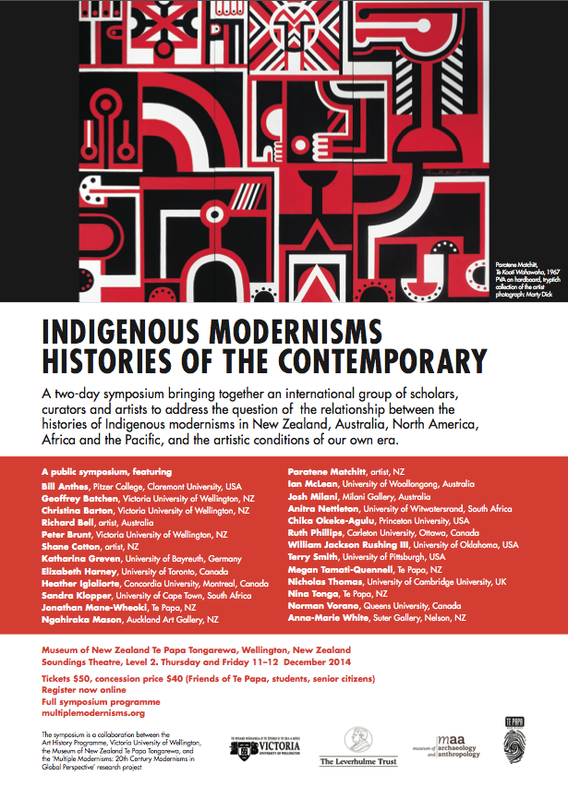 The resources produced by the Pacific Collections Review project (funded by Museums Association Esmée Fairbairn Fund) will be launched on the 25th November 2014. This will be a celebration of all the project has achieved, and will showcase the new Review of Pacific Collections publication and the associated Guidance for Curators on Pacific Collections. Following a series of short talks on the project and its findings, there will be a roundtable discussion on the project and its methodology for all attendees. Please find the programme for the afternoon attached. All welcome but spaces limited. 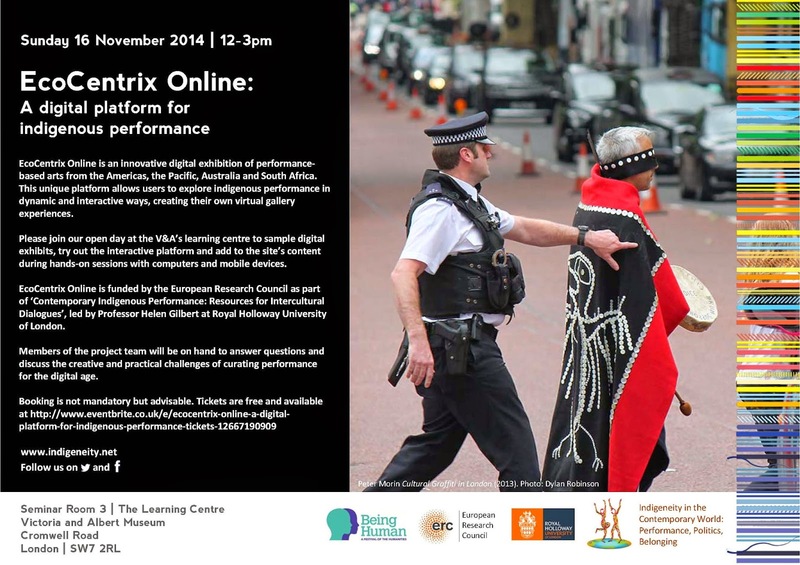 Please RSVP using the link below by Friday 14 November. Places will be confirmed by the week of 17 November 2014. Since June 2013 Project Managers, Keiko Higashi and Sarah Brown have been transforming Gallery 6 into an interactive space where anyone can be a researcher, and gain a greater understanding of the museums founder, Percy Powell-Cotton. 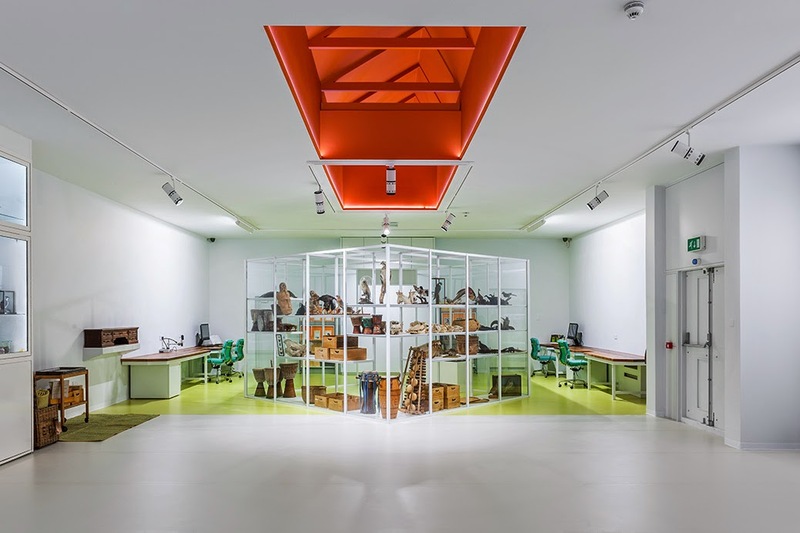 One of the key aspects of the space is to house their unique Handling Collection of over 700 objects ranging from skulls, musical instruments, costumes and lots of taxidermy birds. 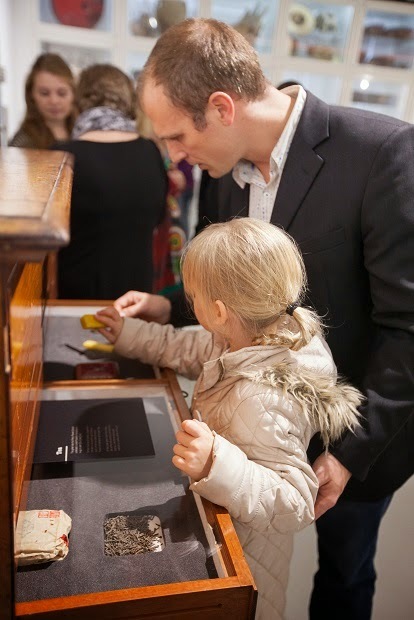 Visitors are able to touch, study and play with these precious objects, and understand why Percy Powell-Cotton became such a keen naturalist and lover of different cultures. Gallery 6 re-opened to the public on Saturday 25 to kick start October half term. The museum has already had a great response from the public who are rediscovering the collection in new ways. “The fact that you trust your visitors to handle and explore the wonderful artefacts on offer is so appreciated. The awe and wonder of opening the drawers and cabinets like a 'real explorer' had my little girl in raptures. She spent 20 minutes playing African drums, she looked through a microscope, touched lots of the stuffed animals and handled the skulls. All the volunteers and staff are wonderful and so pro children which is just a weight off any parents mind. This gallery has been designed to entertain and educate all ages.” Karen Rockall. Copyright Museum Ethnographers Group. Simple theme. Powered by Blogger.